"Who Else Is Ready To Look & Feel Better???" My name is Sean Millhouse. 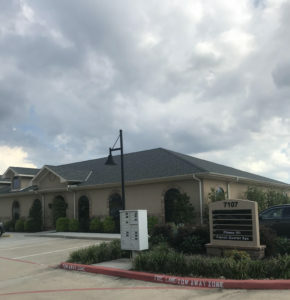 I have been a Certified Personal Trainer here in the Spring/Klein area for over 21 years...and I am dedicated to helping you achieve all your health and fitness goals. This week, I am opening Registration to my Fitness Jumpstart Program. And I want to help YOU get back into great shape in 2019! My Fitness Jumpstart Program will provide you all the Tools and Accountability that you will need to Look and Feel Better! But don't procrastinate on this...I have limited spots available! To reserve your spot, simply click the Register Me Now button...and I will personally call you within the next 24 hours to get you started. What Is The Fitness Jumpstart Program? 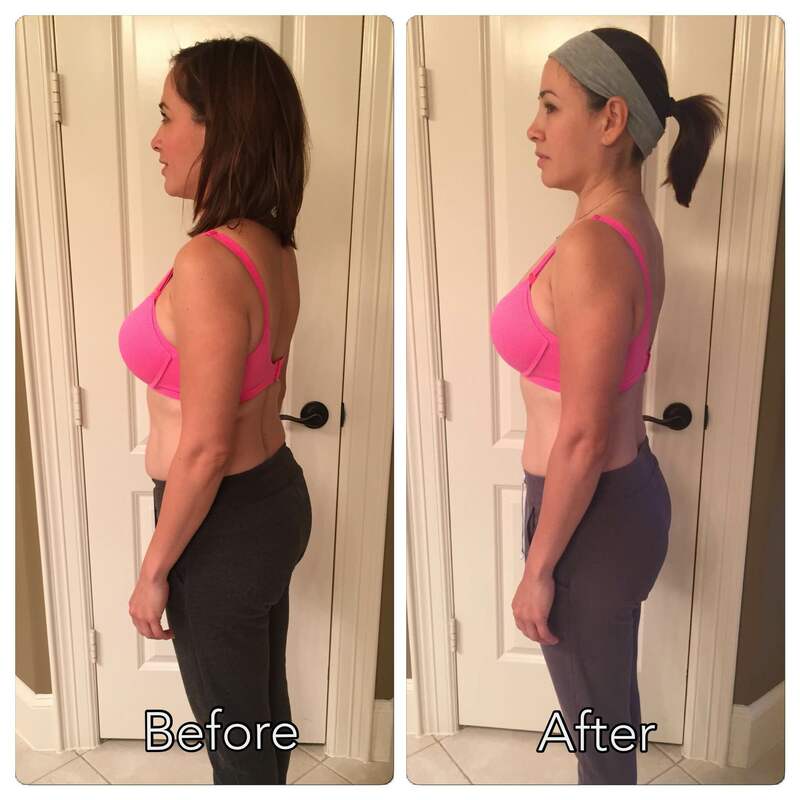 "My husband and I lost 22 lbs and 12% body fat between the two of us. It was a life changing experience and we are very happy with the results. You will not regret your decision of participating in this program." "I really recommend this Program. I had worked out for a year and a half with no change in my diet before I came to Fitness 101. During the Fitness Jumpstart Program, I lost 4 pounds (from 129 to 125) and 8% body fat (from 23% to 15%). The Jumpstart Program opened my eyes to how important nutrition is to overall health and fitness. 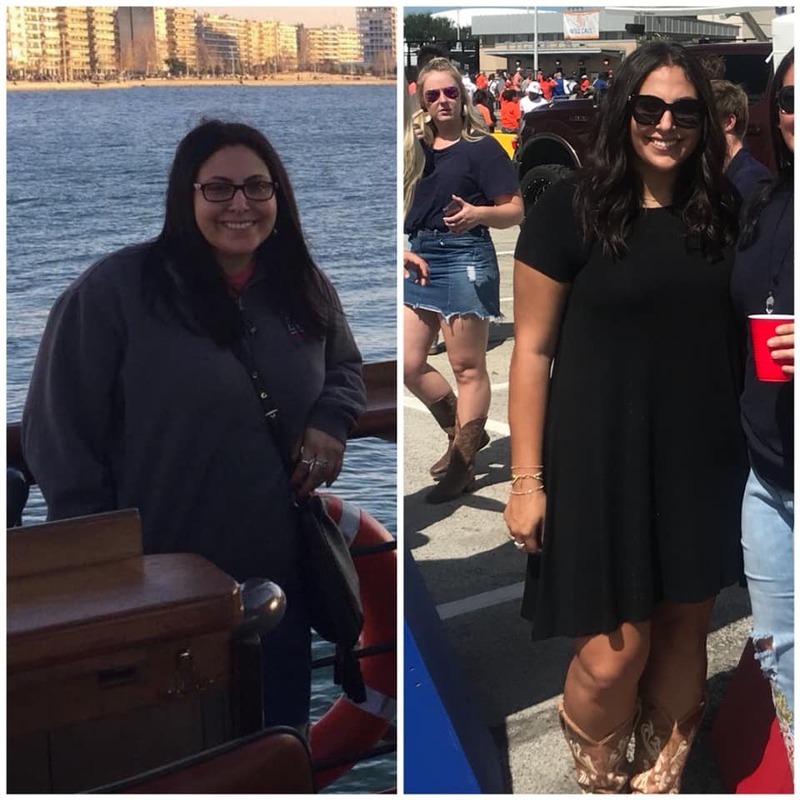 This challenge helped me change my eating habits and I am extremely happy with the results I achieved!" 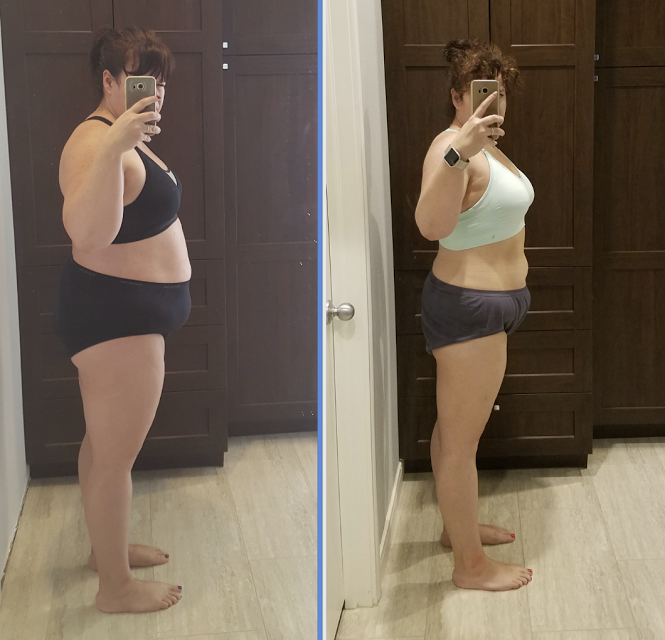 "As someone who has tried every single 'restriction' diet on the planet - all the way from the Atkins diet to the lemon juice and cayenne pepper cleanse - I was skeptical of this plan, but committed myself to giving it the 30 days. I AM SO GLAD THAT I DID! I lost about 20 pounds, broke my caffeine addiction, dropped my resting heart rate by 15 bpm and generally stopped putting processed "convenience" foods in my body. As I saw physical results, I also noticed an uptick in my energy levels and cardio endurance! I had been trying to stick to a diet and get back to exercising for a few months prior, but this program was really the "fuel to the fire" in my fitness and weight loss efforts. 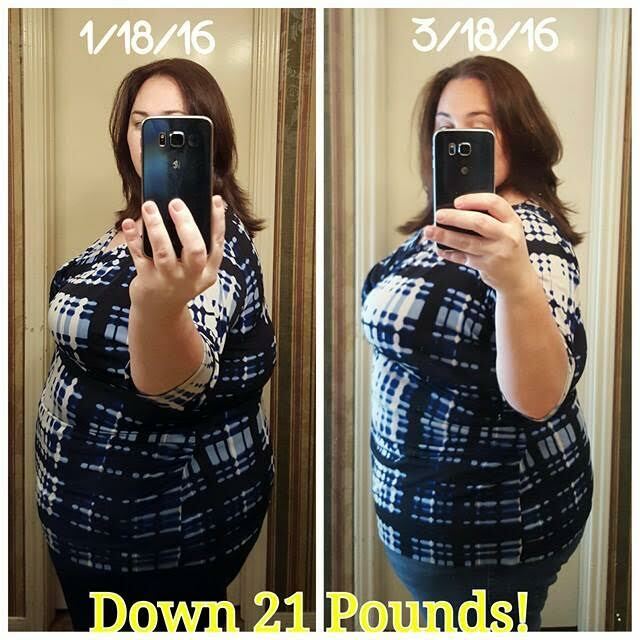 Believe me, I am the FIRST to call bull on these types of testimonials, but this actually works -- the pictures speak for themselves! (If I had been trying to fake the pictures, rest assured I would have photo-shopped that "after" photo to be closer to a Kardashian silhouette!)" 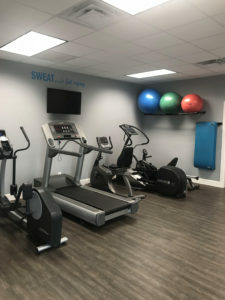 What Is Included In The Fitness Jumpstart Program? 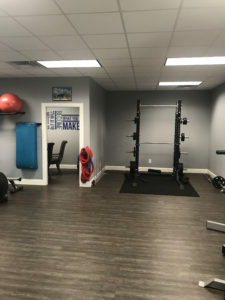 You will participate in 3 Personal Training sessions (in a small group) per week. I have over 23 different times each week to choose from. Each session has a limit of 6 clients and includes various fitness levels participating. The workouts will be customized to you! I will provide you with all the support and guidance you need to reward your body with 100% Real Food. Sample Meal Plans, Recipes, Food Journal, Time-Saving Tips, etc. are all included. I will not be pushing any pills, potions or gimmicks. I want you to eat Real Foods, that (hopefully) you cook! I will design a plan for YOU that tells you how much (and what kind) of cardio you need to do to be a Fat Burning machine. And I will also give you detailed instructions on what exercises/stretches you need to perform to release sore/tight muscles. I will perform several assessments before and after the Fitness Jumpstart Program to ensure that you see the most progress possible. I will be holding you accountable for your actions. You will need to record your food journal and share it daily. You will also have access to my Private Facebook Group so that you can help stay motivated by sharing your daily wins. You will get the love and support from the Fitness 101 Family for the entire 30 Days. Should I do the Fitness Jumpstart Program? It depends. Are you happy with the way you feel and look? If not, then I definitely think you should register for the Fitness Jumpstart Program. When does the Fitness Jumpstart Program start? It starts as soon as you sign up. I will schedule a time to get you measured ASAP, set your goal(s), give you your plan…then boom you’re on your way. Technically, there is no official start date. But the sooner you start, the sooner you will look and feel better. No. The Fitness Jumpstart Program is not a competition against other people. It is about setting goals for yourself, being held accountable, and achieving your goals. Plain and simple. How much is it to register for the Fitness Jumpstart Program? The registration fee is $199. This carries you the entire 30 Days. There are no hidden fees or extra things to buy. When do I do the Nutrition Counseling? During your Success Session (initial meeting) I will explain what is expected of you during the Program, how to track your food, and where to post your journals. Plus, I will give you several tips & tricks, and go over all the tools available to help you succeed. Will everyone be able to see what I post on the Facebook group? No, only those on the Private Facebook Group will be able to view what you post. It’s a very valuable part of this program. There will be so many great questions and answers that come up during the 30 Days..and they usually provide some fun and encouraging moments for the group! However, you are not required to be on Facebook to participate in this program. I have lost over 40 lbs of fat and dropped 12% bodyfat! I have been going to Fitness 101 for about 8 months and I can’t say enough how much I love working with Sean! He makes working out so much fun...and that’s hard to do! He continues to challenge and push you to do the best you can do! I highly recommend anyone who struggles with working out to come try it out with Sean! 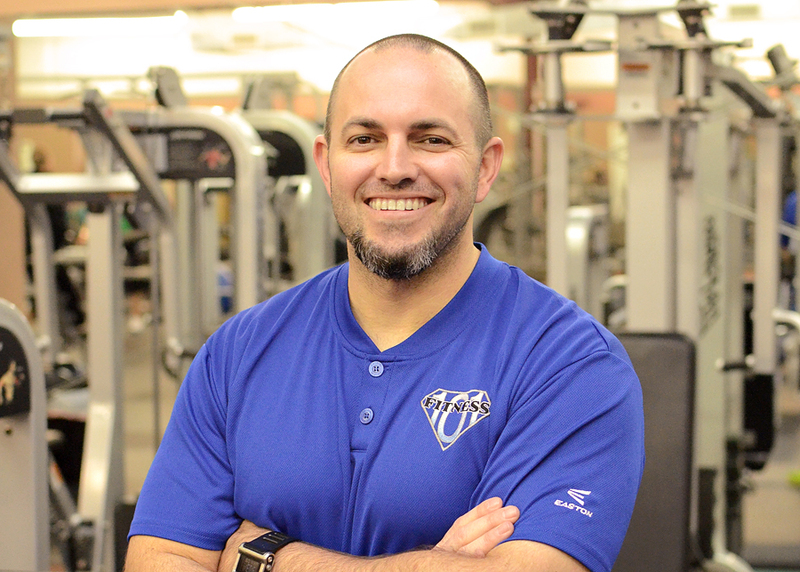 "I want to start out by saying thank you so much to Sean at Fitness 101. In December 2015, I decided 2016 was my year to make a huge change. I started making healthier choices and then soon after I saw the Facebook ad for Sean's Program. 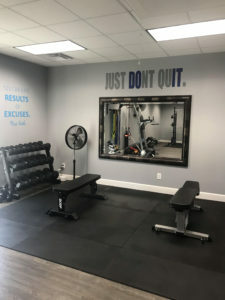 I was very hesitant as I knew I would probably be the weakest and biggest client at the workouts, however I decided that I needed the accountability and encouragement so the pros of investing in myself outweighed the cons. On the first day I couldn't hold a plank for 5 seconds, much less a minute, I couldn't do a push up, or a squat, I couldn't really do much at all, but here I am 8 weeks later and although I still have a long way to go, I am much more confident, much stronger and I believe in myself. Over the years I have tried so many ways to lose weight - weight watchers, Atkins, over the counter diet pills, prescription diet pills, etc. - this challenge has been the best thing ever. I have found that I actually like fruits and vegetables and I don't crave sweets anymore. I can't wait to see what the next challenge brings - yes, I said next challenge, I loved it so much, I am diving in for more! The clients at Fitness 101 are like family, they all support, encourage and offer accountability. 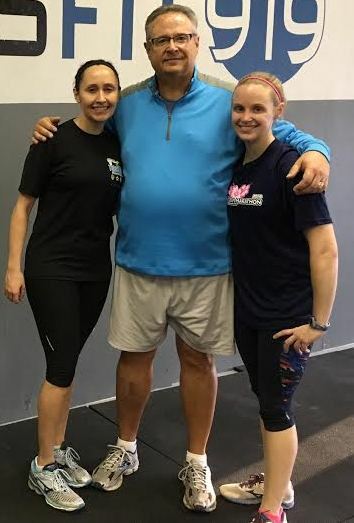 I look forward to my work outs each day so much that I became a Fitness 101 Family Member, and have referred my husband, best friend and her husband. Don't let anything hold you back, you can do this! Come join us at Fitness 101!" - My doctor took me off Blood pressure meds as my BP reading dropped from 145/90 to 130/82. - Prior to the challenge I had painful foot neuropathy caused by elevated blood sugar levels. I was in the advanced stages of pre-Diabetes, which concerned me greatly. After the challenge the pain in my feet has greatly subsided. - Elevated (out of the normal range) cholesterol and blood sugar levels are now within the normal range. - In general I just feel "better" than I have in years. I am grateful to Sean at Fitness 101 for providing me with such a life changing experience. 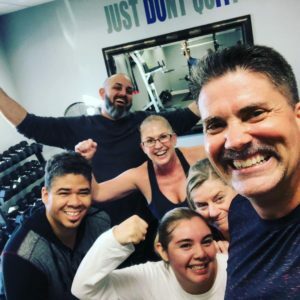 The "Transformation Challenge" worked wonders for me and I am sure it can do the same for others who are committed to improving their health, overall fitness level and general well being."